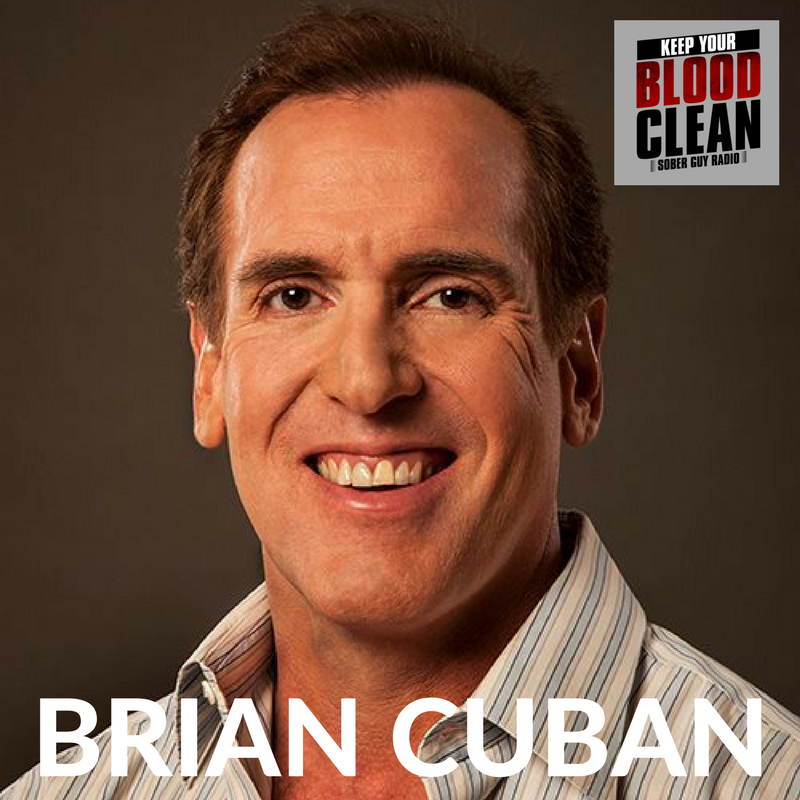 Brian Cuban, the younger brother of Dallas Mavericks owner and entrepreneur Mark Cuban, is a Dallas based attorney, author and addiction recovery advocate. He is graduate of Penn State University and The University of Pittsburgh School of Law. Brian has been in long term recovery from alcohol, cocaine and bulimia since April of 2007. In this episode, Brian opens up about his severe addiction to cocaine, his struggles with shame and bulimia, and also a near suicide attempt in 2005. After brothers Mark and Jeff put Brian into a psychiatric home, Brian finally decided to get help, and today has been drug and alcohol free since 2007. Get the FREE the I Am Sober app! Check it out today!